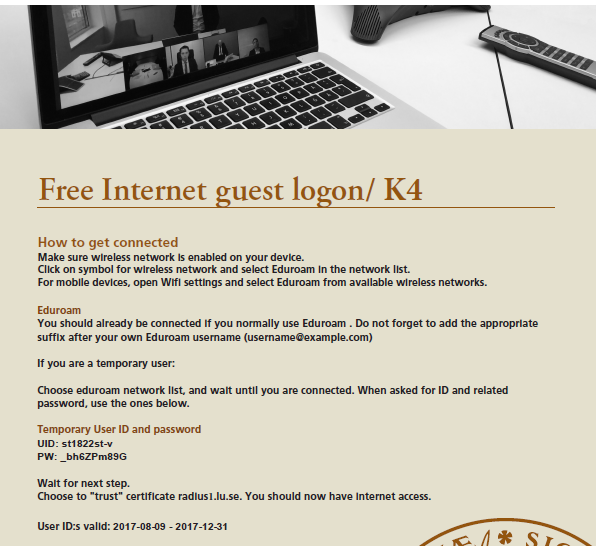 Please find the password to access the papers in the e-mail update you’ve received. 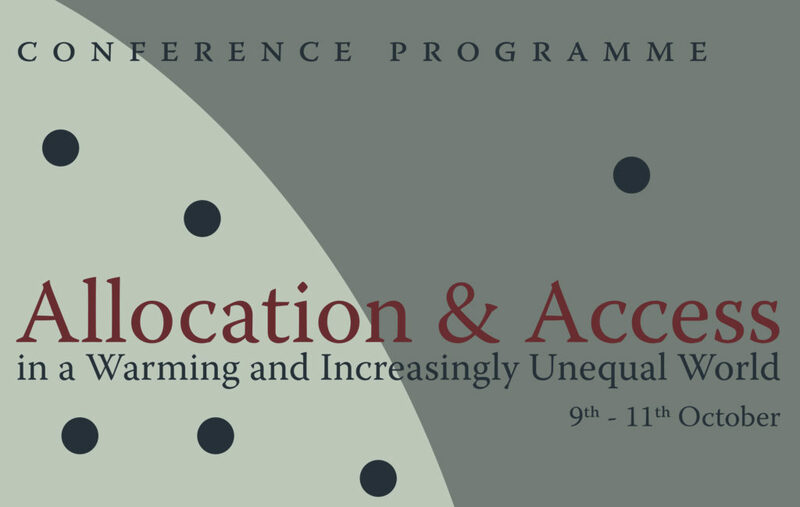 For the semi-plenaries, we welcome speakers from academia, policy-making and activism. 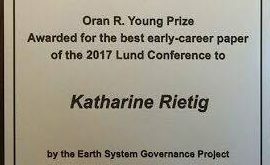 You want to practice sustainability at the 2017 Lund Conference on Earth System Governance? 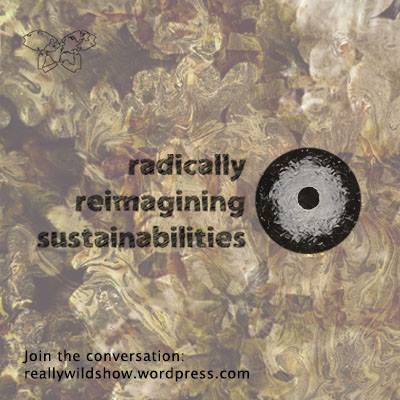 So do we!   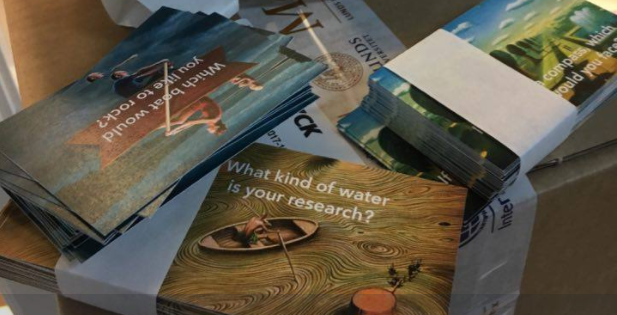  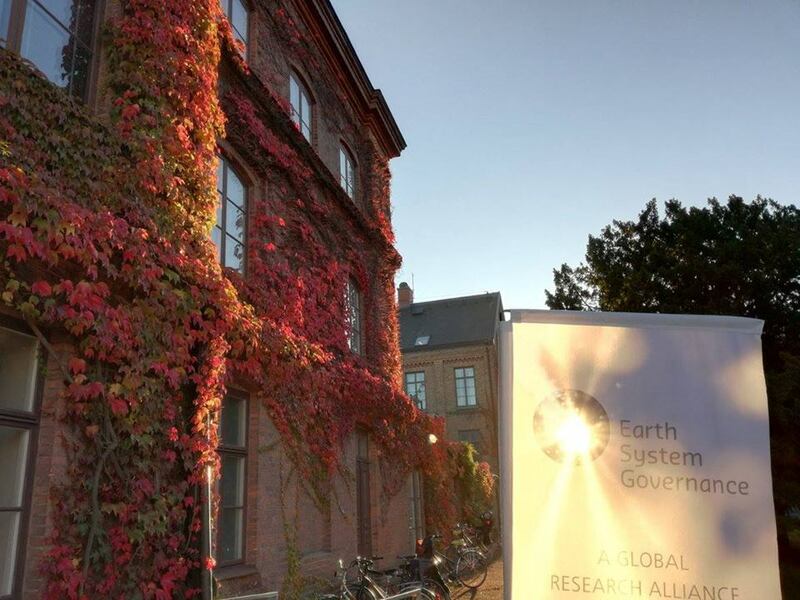 The Lund Conference on Earth System Governance is hosted by Lund University and jointly organised by the Lund University Centre for Sustainability Studies (LUCSUS), Department of Political Science and the Earth System Governance Project.  The conference coincides with celebrations of the 350th Anniversary of Lund University which will add extra festivity to the event.